An original hike off the beaten track. 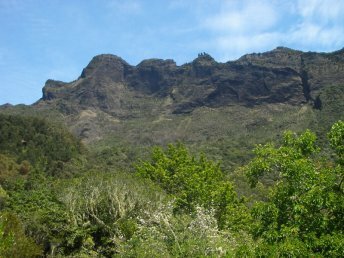 This itinerary takes us to the crest that separates the Cilaos and Mafate cirques. Stunning points of view over the two cirques in a definitely “aerial” atmosphere!